Comments: Used books don't have access codes, ships from U.S.A. 2nd Edition Hardcover With CD! good used book, ships very fast! !, choose expedited for quicker shipping. 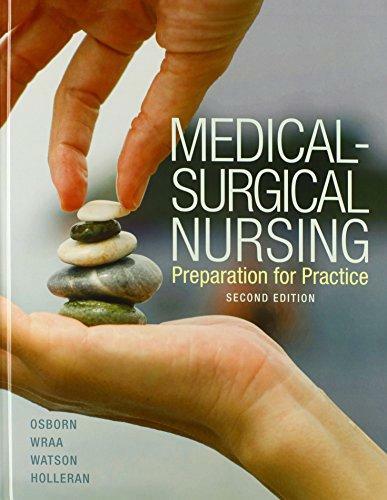 Annita S. Watson is the author of 'Medical-Surgical Nursing (2nd Edition)', published 2013 under ISBN 9780132706698 and ISBN 0132706695. Loading marketplace prices 35 copies from $92.66 How does the rental process work?